SPOKANE, WA (August 29, 2016) – A member of the Gypsy Jokers Motorcycle Club identified as William C. Casteel, 47, was involved in a wreck pronounced dead at the scene. A post on a Facebook page associated with the Jokers identified Casteel as the Spokane chapter president. A source familiar with the club also said he was the president. FBI Special Agent Christian Parker said he couldn’t confirm or deny that. No one could be reached for comment at the Jokers’ east Spokane clubhouse Monday afternoon. The Spokane County Medical Examiner’s Office identified Casteel as the crash victim on Monday. According to the Sheriff’s Office, he was riding a Harley-Davidson motorcycle east on Broadway Avenue when a truck turned in front of him near Havana Street. Casteel is believed to have been speeding; he laid his bike down and slid a long distance before striking the truck, Deputy Mark Gregory said. The driver of the truck has not been cited, although the crash is still under investigation, Gregory said. THUNDER BAY, CANADA (August 23, 2016) – Thunder Bay police say despite a raid 10 years ago that shut down the local chapter, the Hells Angels motorcycle club continues to have a presence in the city. Spokesperson Chris Adams told CBC News there are still members of the organization in town, but they're connected with the Hamilton chapter. "The Hells Angels obviously still see Thunder Bay and the members here as having some viability and I'm sure they would like to see their full chapter status back at some point," he said. He also expressed concern that the city could become the site of "turf wars" between rival groups. "Any time you have the potential to make money illegally, you're going to have these groups sort of butting heads from time to time," Adams said. "We're fortunate we haven't seen a full turf war here but the potential exists and this is definitely what we're concerned about." The Hells Angels Ontario logo appeared at a building on Simpson Street in Thunder Bay. The group's Thunder Bay chapter was effectively shut down in 2006 after a large-scale investigation, involving city and provincial police, as well as the RCMP, led to several arrests and the seizure of the organization's club house on Heron Street. Thunder Bay police also raided a Simpson Street building in 2014 they claimed was a club house for the group. City police have said the area is a lucrative market for the drug trade, and Adams said the Hells Angels motorcycle club continues to eye Thunder Bay because of it. "They essentially are looking at their potential marketplace, and when there's vacuums that are created from time to time, with organized crime, other groups come in and try and fill that vacuum." 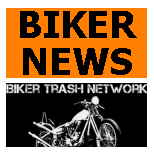 PROVIDENCE, R.I. (August 18, 2016) – Law enforcement officials are concerned a feud between two outlaw motorcycle clubs in Rhode Island is a tinderbox on the verge of exploding into a violent turf war. 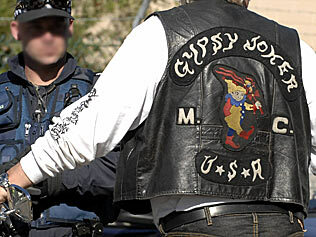 In June, the Rhode Island State Police organized a meeting between 13 local police departments as well as representatives from the Massachusetts and Connecticut state police amidst growing tensions between the Hells Angels and the Outlaws motorcycle clubs. Lt. Christopher Zarrella, head of the Rhode Island State Police Intelligence Unit, said the Outlaws recently moved into Rhode Island, which has traditionally been an area solely controlled by the Hells Angels. According to police officials interviewed by Target 12, the Outlaws moved into a clubhouse in Woonsocket in the spring of 2014. 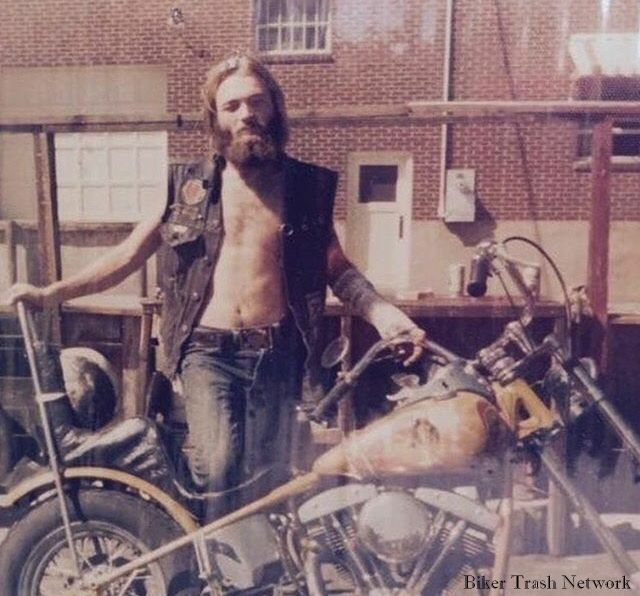 The Hells Angels have had a clubhouse in Providence for years. And there already have been some clashes. A West Warwick police report from July 7 revealed an argument inside a Dunkin’ Donuts in the middle of the afternoon quickly escalated into a fistfight. The report said a biker from an affiliate of the Hells Angels walked into the coffee shop and spotted a member of the Outlaws and an argument immediately erupted. Before the manager could ask them to leave, fists started to fly. One biker pushed the other “onto a dining area table causing its leg to collapse and causing damage to the table.” Both men were arrested. One week later, a Woonsocket detective pulled over a truck and discovered a member of the Outlaws with a “large cut on his forehead” that needed medical attention. 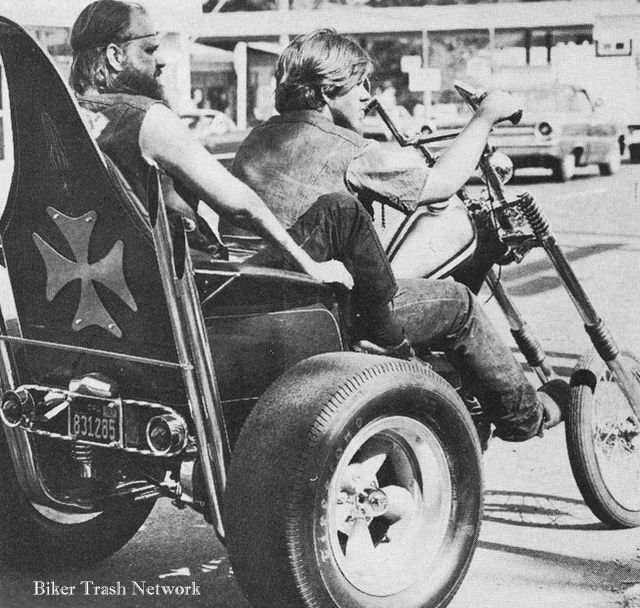 “Prior to this motor vehicle stop it was known there was [a] large altercation earlier in the night in West Warwick involving the Outlaw MC and Hells Angels MC,” the reports states. Zarrella said there is “unquestionably” a threat to public safety. “When there is violence there is collateral damage and that is where the threat to civilians is,” said Zarrella. And it’s not just fights that could lead to outsiders getting hurt. 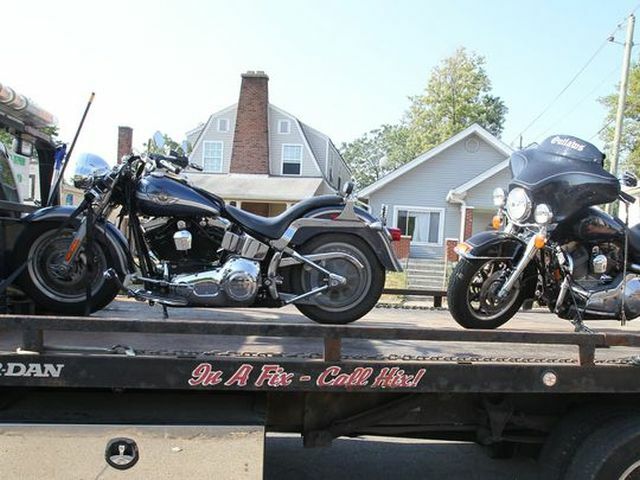 According to a Rhode Island State Police report, a civilian motorcyclist unaffiliated with either gang was seriously injured when a member of the Outlaws driving a truck slammed on his brakes, causing the biker to crash into the back of the truck. The driver of the truck was acting as a “follow” vehicle, riding behind a pack of Outlaws making sure no other vehicle penetrated their ranks, according to the report. The driver of the pickup truck, Spencer Gould of Biddeford, Maine, was identified as a “full patch” member of the Outlaws and charged with driving to endanger. Three passengers in the truck were also identified as members of the Outlaws. “Although the above occupants advised they were passengers inside Gould’s vehicle at the time of the crash they all refused to cooperate and provide police with witness statements,” the report said. “Because of something a group of outlaws were doing caused an accident and an innocent motorcyclist was badly injured because of that,” said Zarrella. Target 12 asked to interview leaders from both the Outlaws and Hells Angels, but lawyers for the clubs declined the request. Police officials said they have increased their monitoring of both groups and are watching for any large gatherings that could lead to violence. Zarrella said authorities believe both the Hells Angels and Outlaws have been increasing their memberships in recent months. 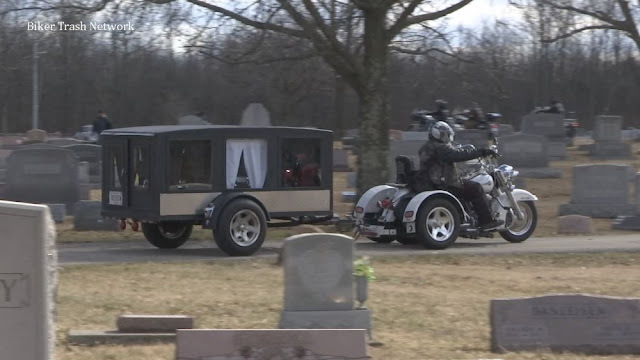 He said there are also smaller motorcycle clubs that align themselves with one of the two organizations, making it harder to track how many members there are statewide.